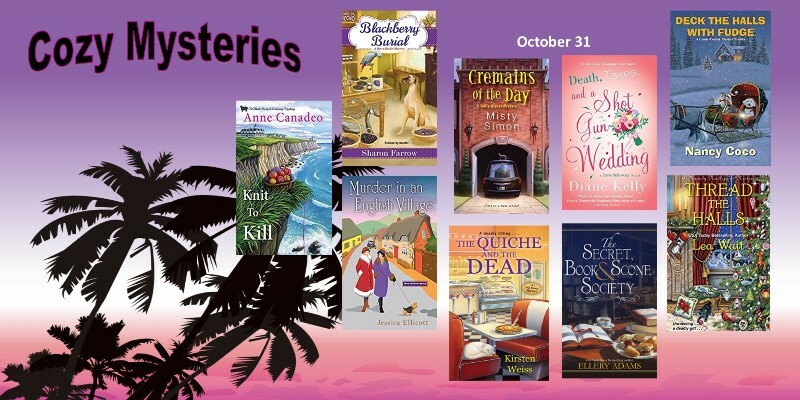 That’s right there are 5 New Release Tuesdays this month! Hope I have time to read a Christmas cozy or two or maybe three. Those new releases look great.